Recycling is a relatively simple, simple concept. It’s about taking something that’s no longer useful and turning it into something new instead of getting rid of it, according to Ed Grabianowski. 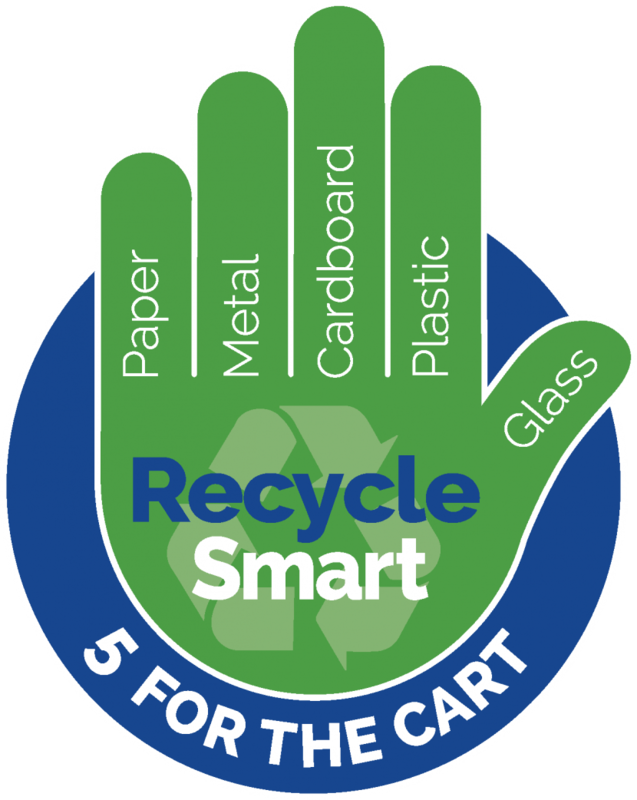 There are even three key words (starting with the letter “r”) to help us understand recycling: reduce, reuse, recycle. And in them we will start with this small text: To reduce… We mean to reduce waste. To achieve this it will be important to acquire only what is necessary (and not to treasure) and things that can be used more than once. In addition, it would be important for us to “rescue” what is no longer in use rather than turning it into rubbish, for example, toys or clothes that are no longer in use can be given to other people who do occupy them. The issue here is to minimize as early as possible the waste that can be produced at home. Separating garbage at home helps reuse materials. To reuse… There are many items in our home that can be used elsewhere if they are no longer useful. A good example is electrical and/or stationery items that could be used in schools or community centers. Something similar can happen with books and/or old clothes. And not only that; mowed grass can also be reused if left in the garden… if there is one at home, of course. As you can see, this is about maximizing the use of items that are already available at home, even if we are no longer the users. Many materials can be recycled for new products, and all of us can get involved in this: paper, plastic, metal, glass.